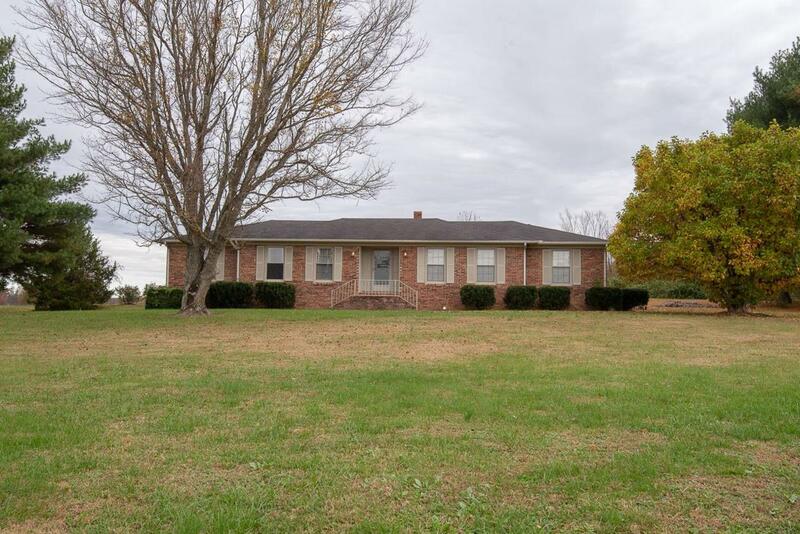 Beautiful all brick home with a finished basement, on a large 1.5 acre lot . Hardwood floors, kitchen island, kitchen with built-in desk & bookshelves, high bar, oak cabinets, Huge master bedroom, new gutters & some fresh paint. This home offers a lot of space at a great price! Convenient to Smithville, and McMinnville. Fruit orchard on property. 21 additional acres available.